Our challenge from Ed this week, “This weeks challenge is hand tools, I made it hand tools to give it a bit of a challenge. 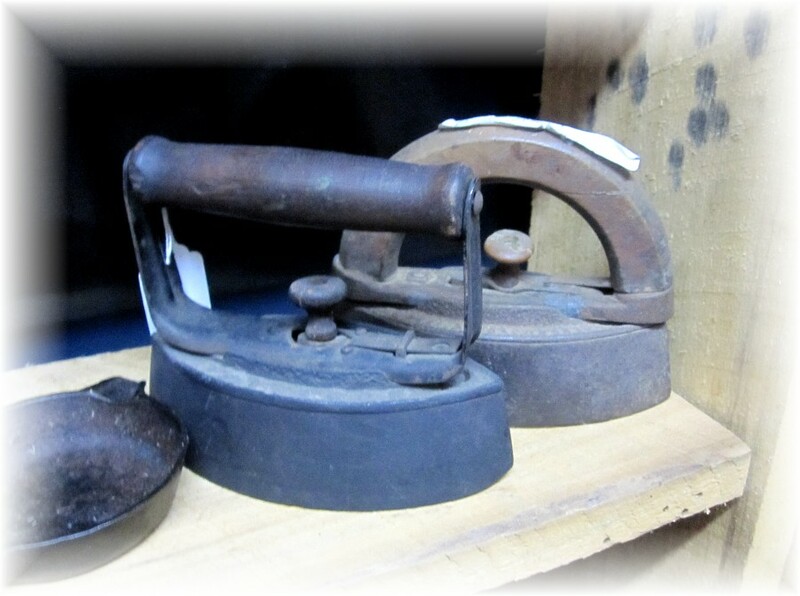 Bonus points for really old tools.” I thought yeah! I knew what I wanted to do right away. We headed into the nearby small town of Sweetwater where the main attraction is their antique stores. One in particular where Chuck always gravatates to a booth with old tools. Eureka!! 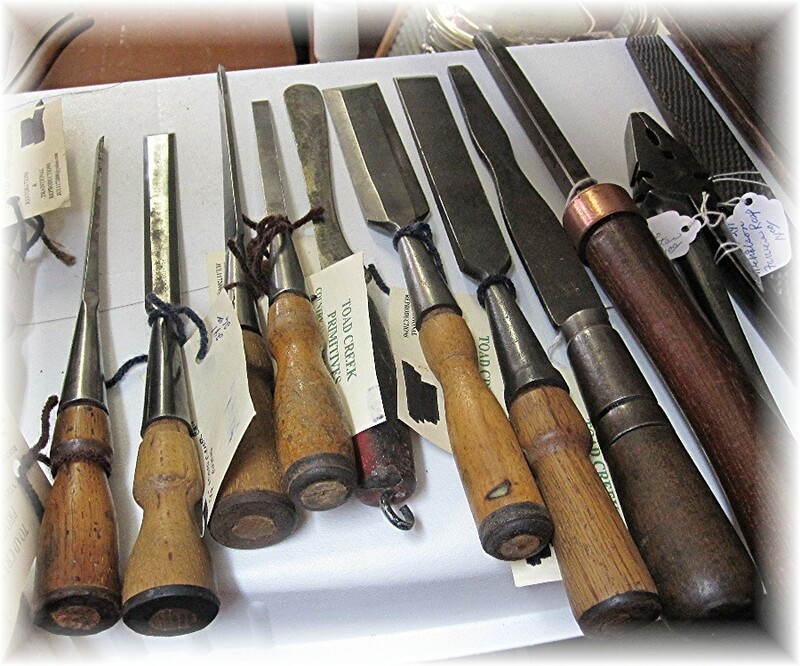 And here we have current hand tools used by Chuck and myself. 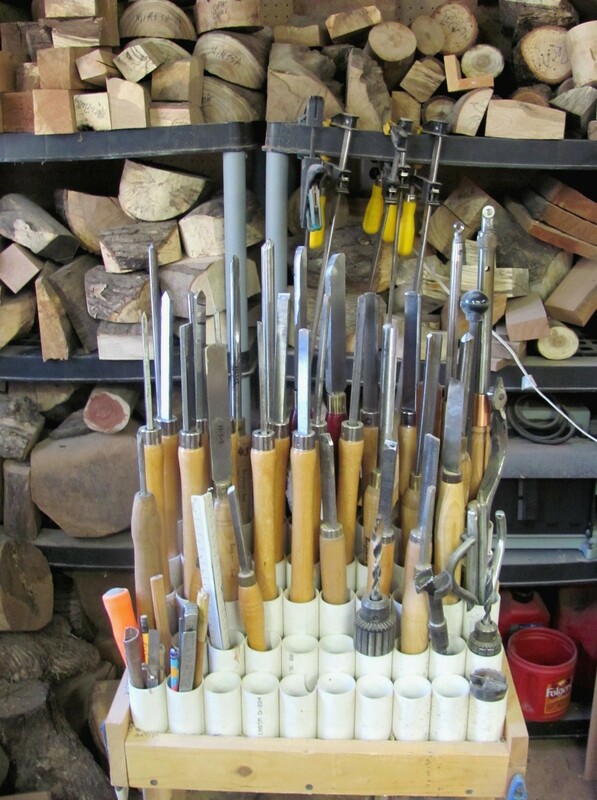 These are Chuck’s wood turning tools. 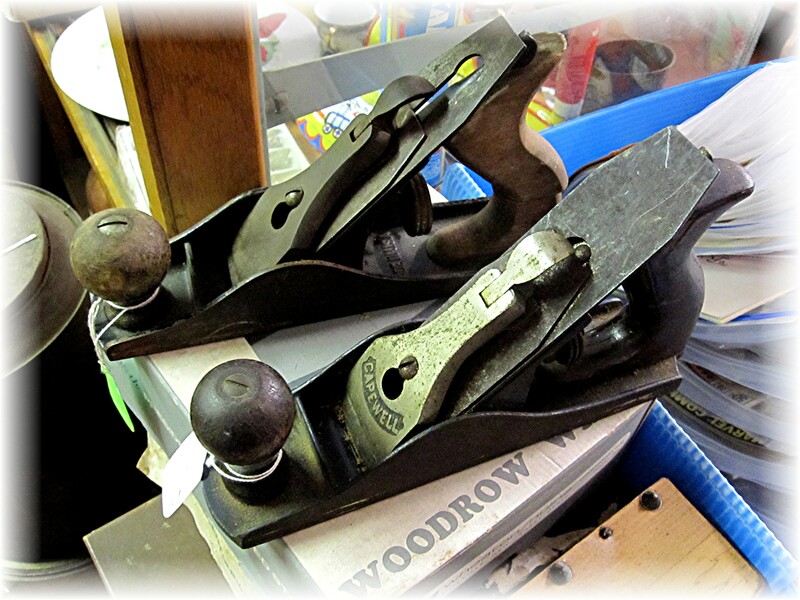 And these are the hand tools that I have been using this week. This entry was posted on April 14, 2013 at 1:42 am and is filed under Uncategorized. You can follow any responses to this entry through the RSS 2.0 feed. You can leave a response, or trackback from your own site. p.s. can’t wait to get home next week..
My grandfather was a carpenter & builder. Your photos bring back fond memories. Wow, you hit the jackpot. 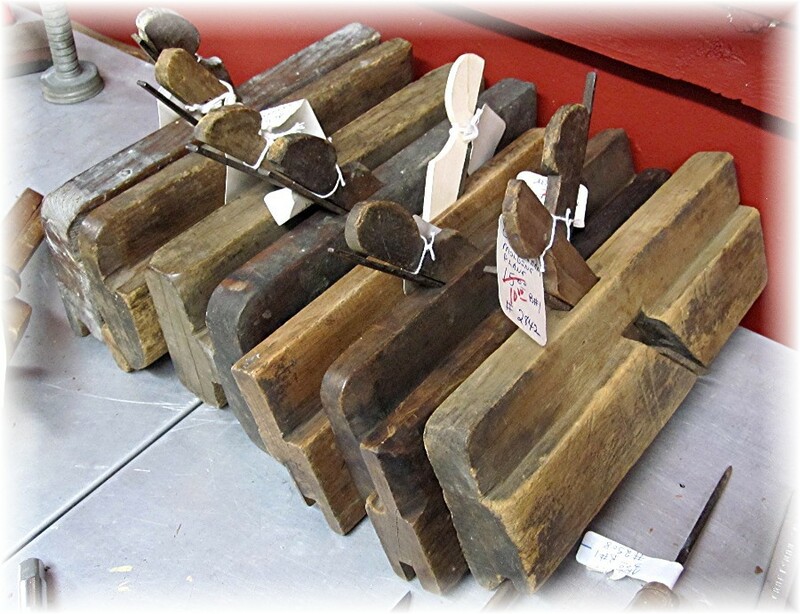 I need a store like that, those old tools are the best and sooo hard to find. Well done! 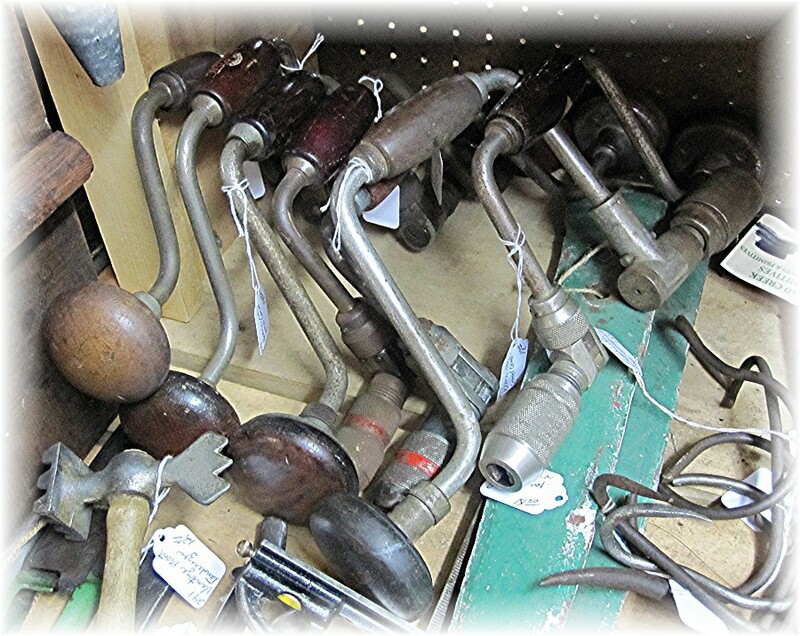 Nice selection of old tools! Great series of photos for the challenge! Great entry. I remember seeing tools similar to those in the 4th photo when I was very young, can’t remember what their purpose was. Do you know what they are? Great shots, visiting that Antique store was genius! Great selection, liked them all. Great selection. 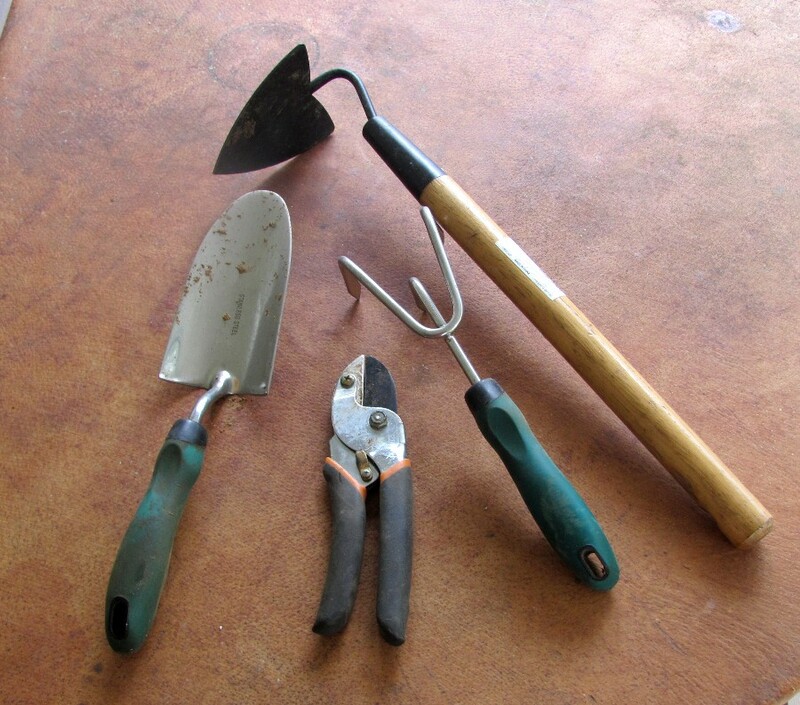 Remember my grandfather using all of these, apart from the gardening tools, not his idea of fun at all. I think I’ve tried them all at some point too.